http://maientertainmentlaw.com/?search=levitra-10mg-tablets There’s one thing I know for sure about Cleveland, Ohio- the food scene is off the charts right now! Walk down Euclid Ave. in Cleveland proper and you’ll spot every type of restaurant imaginable, including one of my faves, The Greenhouse Tavern. Chef Jonathon Sawyer has a dessert to die for on the menu: Buttered Popcorn Pot de Creme. 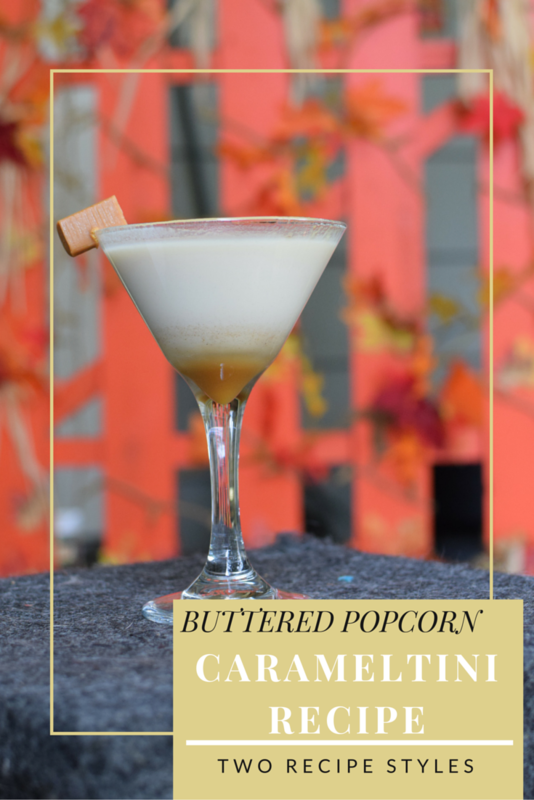 The smoothest, silkiest texture infused with the taste of caramel and buttered popcorn, I would easily make the drive to Cleveland just to have this dessert. It’s one of those heavenly palette pleasers that I think of at least once a week. http://cinziamazzamakeup.com/?x=dove-acquistare-vardenafil-contrassegno-online Using the dessert as inspiration, Mr. Locke and I came up with a Buttered Popcorn Carameltini recipe that is a salute to The Greenhouse Tavern’s dessert. Yes, it’s a little labor intensive the way we made it, but we’ve also substituted an easy version at the end. Add one T. of butter and 1/3 cup popcorn kernels to a medium saucepan. Add lid and continuously shake pan lightly. When there’s 3-4 seconds in between popping, remove pan from burner. Add remaining 1 T. of butter to the popcorn. At the same time, add heavy cream and milk to another medium saucepan. Heat on just above medium heat until you begin to see steam. DO NOT BOIL! Remove cream/milk mixture from heat and add to popped popcorn. Popcorn will deflate. Using a strainer on top of a large bowl, dump cream/milk/popcorn mixture into strainer and strain hulls out of the liquid. Feel free to use a spoon or spatula to push the liquid through. Empty strainer contents into garbage and re-strain mixture to remove any floating popcorn bits. Let liquid sit. Using a small saucepan, heat 3 T. of caramel sauce on medium heat until caramel sauce becomes thin. Add 2 T. of the thinned caramel sauce to the base mixture and whisk until combined. Add Italian Sweet Cream creamer to mixture and whisk lightly. Add vodka to mix and stir. Use remaining 1 T. of caramel sauce to drizzle inside of two martini glasses, pour drink miture into glasses, and ooh and aah. And there you have it! Yep, it’s a little labor intensive, but you can certainly make the base mixture ahead of time (sans caramel and vodka) and store it in the fridge for up to two days. Just remember to warm up the mixture before you add in the caramel or it won’t combine nicely. Plan on trying it? Please let me know how you liked it in the comments section below!